I love the humour in the comments made by Alex Hofford about the North Koreans, ooOoo, what a hoot. Alex Hofford Photography | Hong Kong China Photographer | Home Portfolio Bio Contact Blog. You would rather want to have this reclusive hermit kingdom as a friend rather than an enemy, as the shrewd Chinese will tell ya. As a joke, my South Korean friend like to describe his relationship with his sister as that between the North and the South; and my colleague would joke around saying North Korea is the gangsta for China that does all the dirty work. Hmmm…something makes the Chinese government unhappy, let’s tell North Korea to go throw a tantrum and have the international community focus its attention on them instead! I feel very empathetic to North Koreans, the years of famine in the mid 90s that killed millions of civilians is absolutely devastating, and they lead such hard and difficult lives. While I could argue that North Koreans “don’t really know” what the rest of the world is like, therefore they think what they have are “good”, it is not hard to imagine the horror and devastation in eating tree barks and grass during the famine in the name of survival. 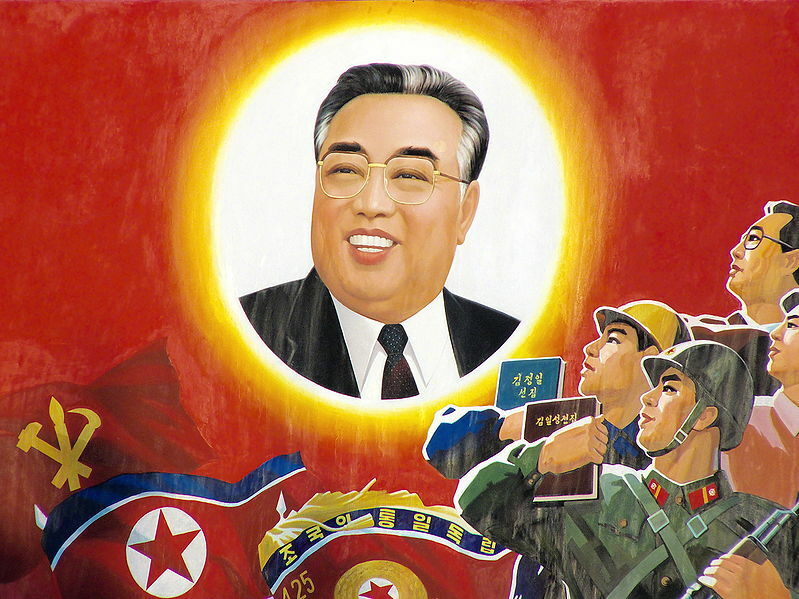 As a popular saying goes, the only fat person in North Korea is Kim Jong Il.